Update: your full name, e-mail address, cell, home and business phones, and home mailing address. 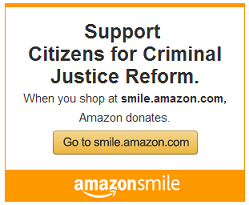 Citizens for Criminal Justice Reform. NH Senate Passes Repeal 14-10!